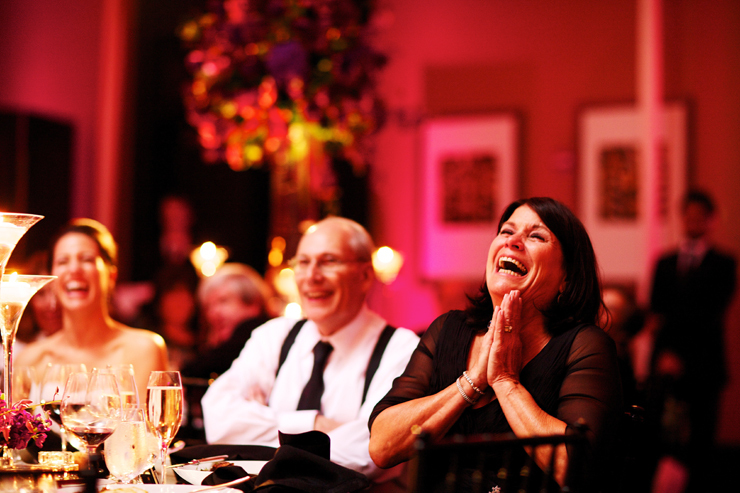 Your wedding should be a day of celebration, not just a few hours. 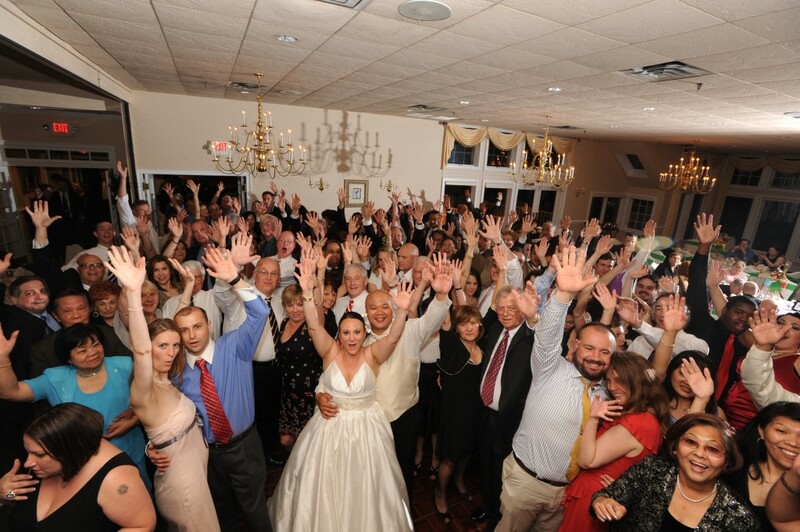 DJ and Master of Ceremonies services include unlimited performance time, which allows you to set the times for your wedding however you like and not be charged for extending the dancing and fun past the agreed upon times. James Hall works with you personally from planning the entertainment to playing your final song of the night. There are no DJ employees or subcontractors so you know you are getting first class treatment throughout the entire process. Additional sound systems for your ceremony or cocktail hour can be included for no additional cost. 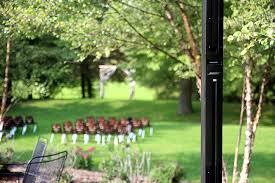 These are ideal if your wedding is spread out over multiple areas at the venue. 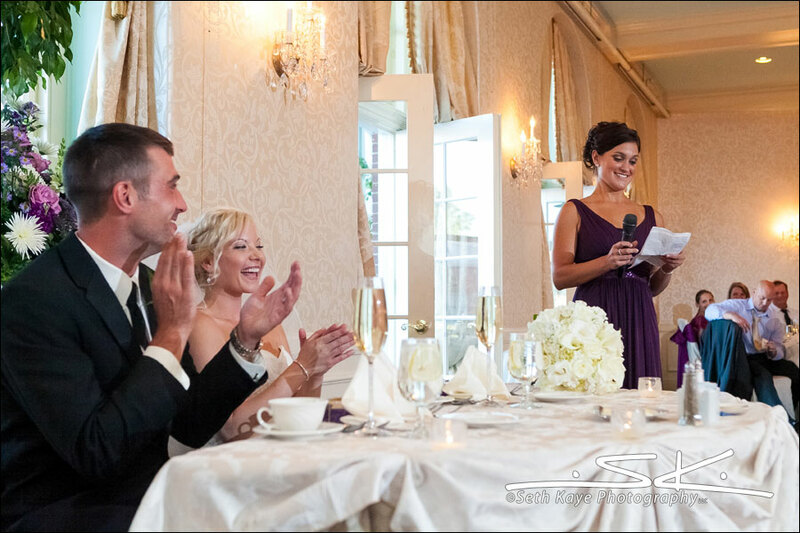 James works with you to create a wedding that solely reflects you and your families. It is treated as celebratory tasteful wedding and not filled with outdated tacky traditions, group participation games, or embarrassing moments for you or your guests. You retain creative control of your entire wedding.